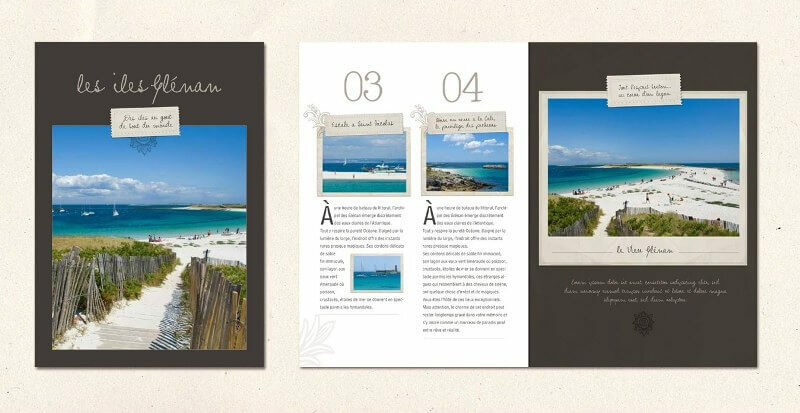 Valentine’s day, birthday, Christmas, wedding, retirement party, father’s day, mother’s day … Every opportunity to offer a wonderful gift. 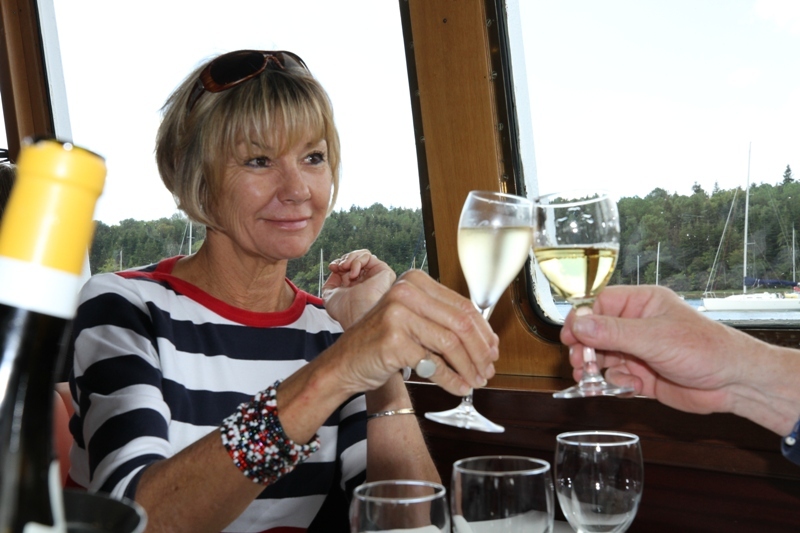 So, this year, be original and offer a Lunch or Pleasure Cruise on the River Odet to the person of your choice ! 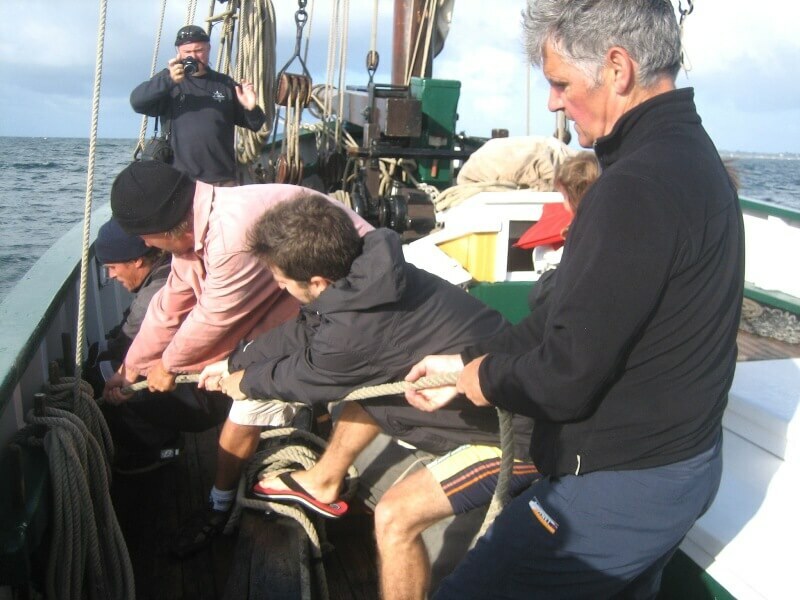 Offer a gift pack cruise ! 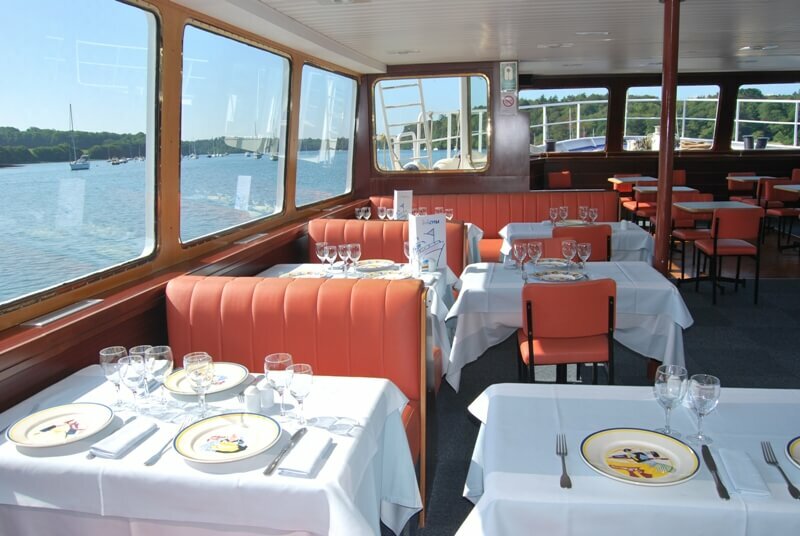 Together, let’s create an unforgettable event aboard the Aigrette, our restaurant boat ! 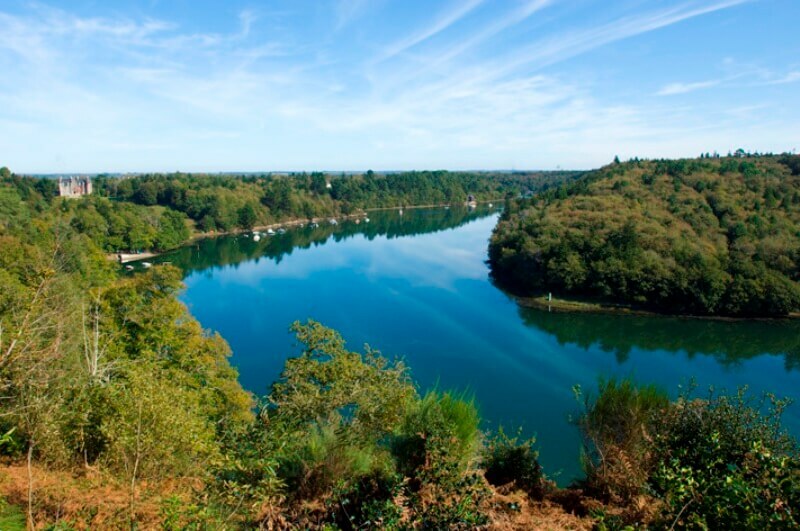 With a panoramic view on the “most beautiful river in France” we guarantee you a true gastronomic experience! 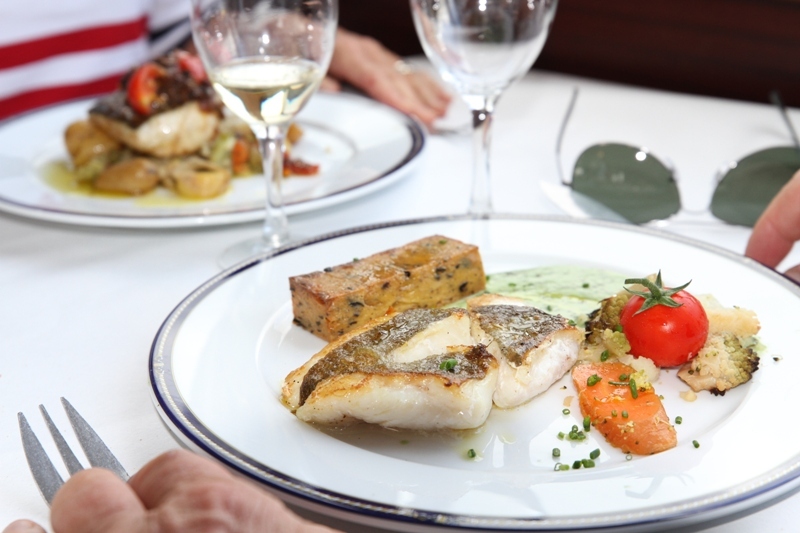 Our menus – Triskell, Glazik, Hermine and Arvor have been created by our talented and passionate chef! 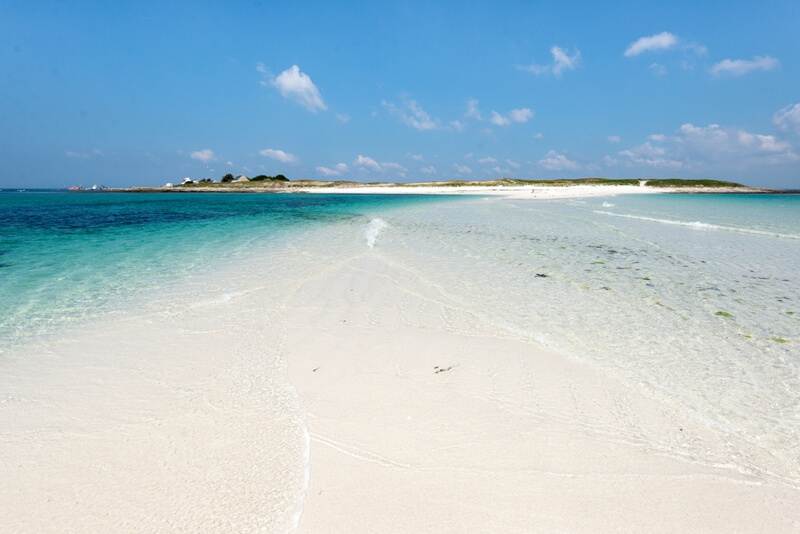 Don’t hesitate any longer, book your cruise and let us take care of your friends during a pleasure moment in our company ! 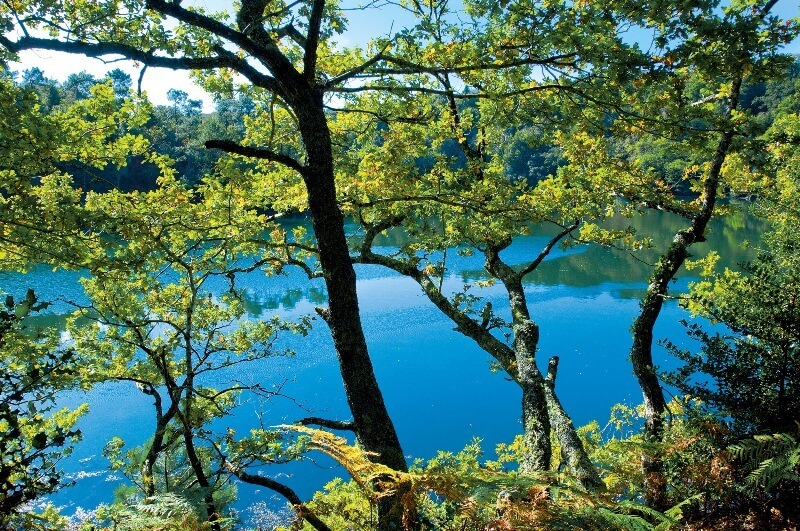 Why not combine leisure with pleasure ? 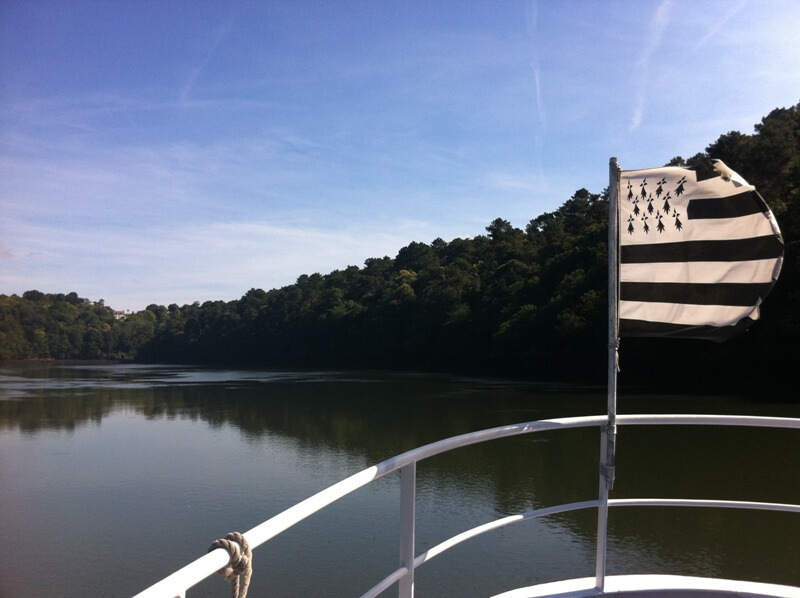 During the lunch cruise aboard the restaurant boat, passengers will learn about Breton history. 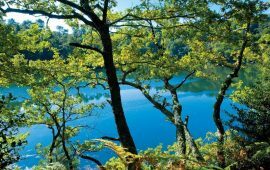 Please note that the River Odet is home to numerous secrets, and our guides will be delighted to share some of them with them. 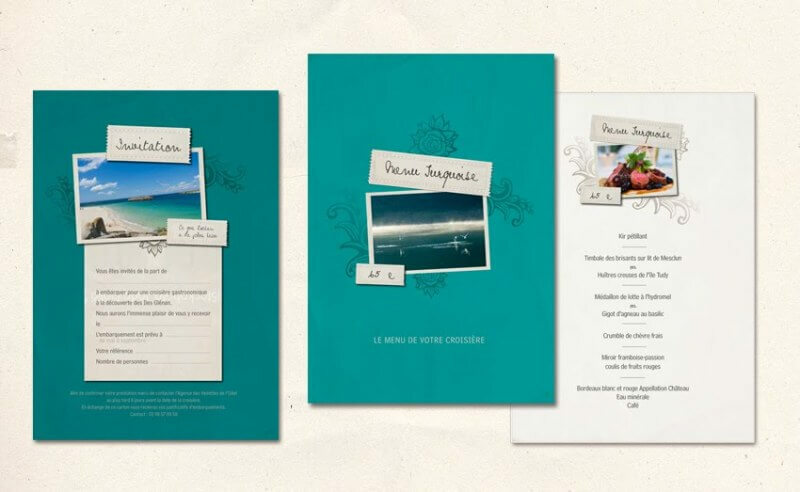 Consult our menus here. 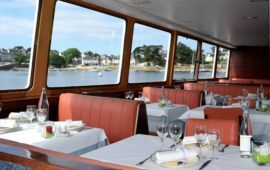 For the Lunch cruise, departures from Bénodet at midday, From 17 April to 29th September 2019. 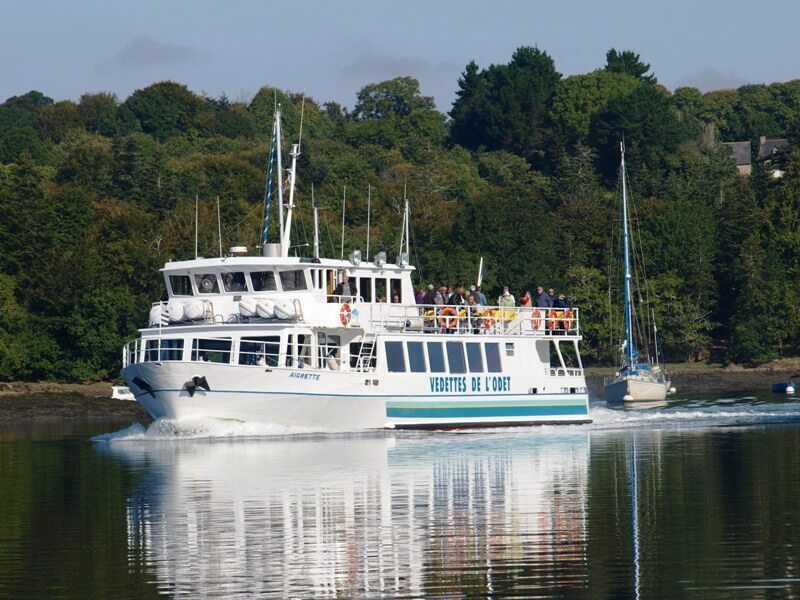 The cruise lasts around 3 hours, round trip to Quimper. 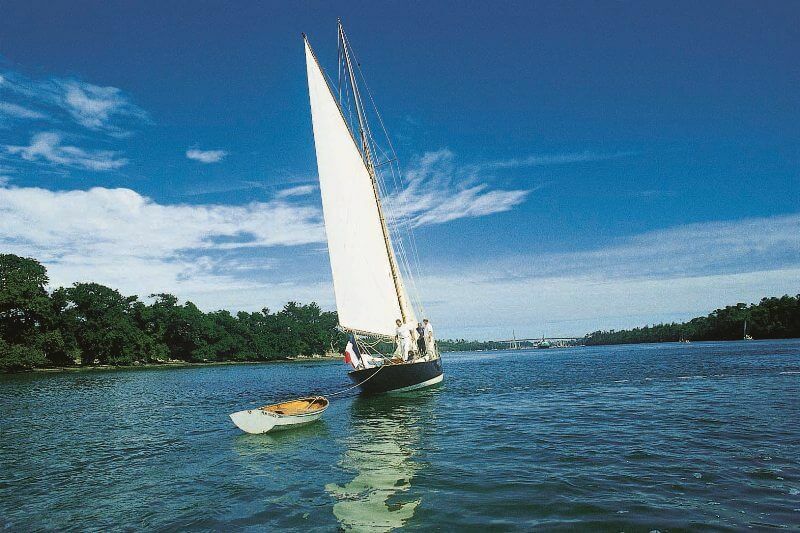 Add your gift cruise to the basket. Click on “book” and follow the instructions up to online payment. 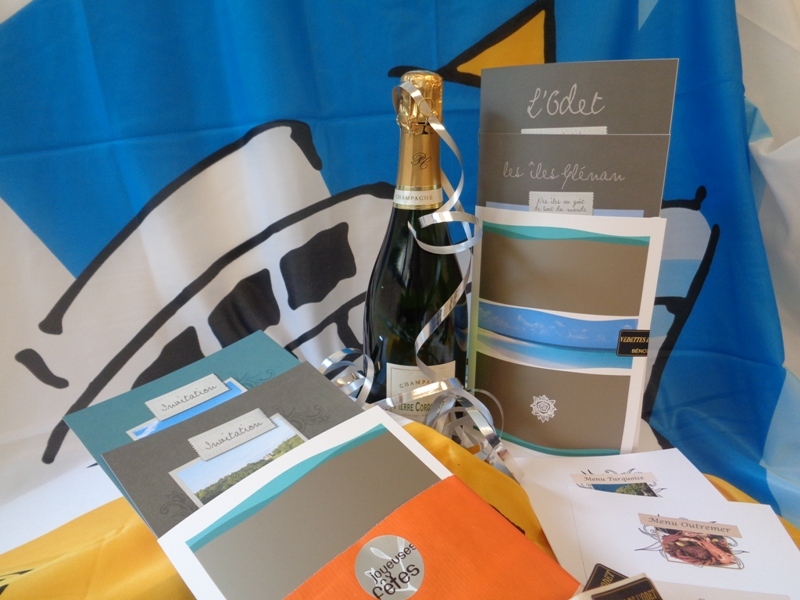 You will receive the gift-pack by post (within 72 hours), available for the 2019 season. 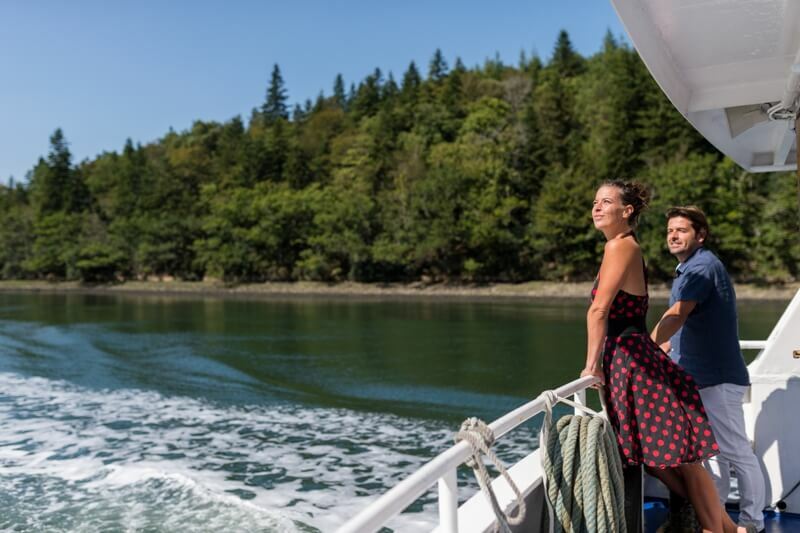 The gift box cruise is available during the season 2019. 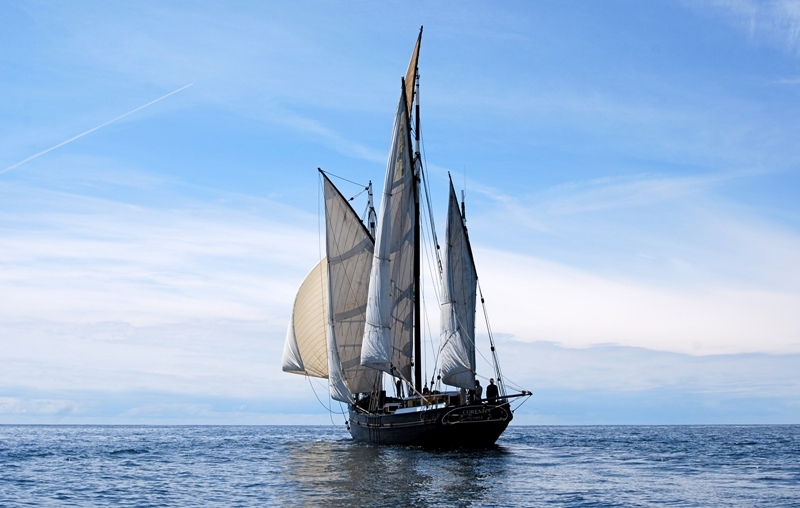 Your guests will contact us to choose their date, port and time departure. 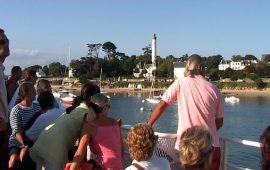 Departure from Benodet at 12.00 everyday from 17 April to 29th September 2019, except on monday and tuesday. It takes about 3 hours. 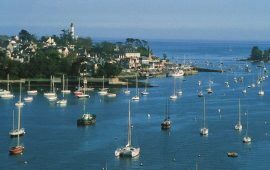 Departure from Benodet and Concarneau from April to 22th September 2019. 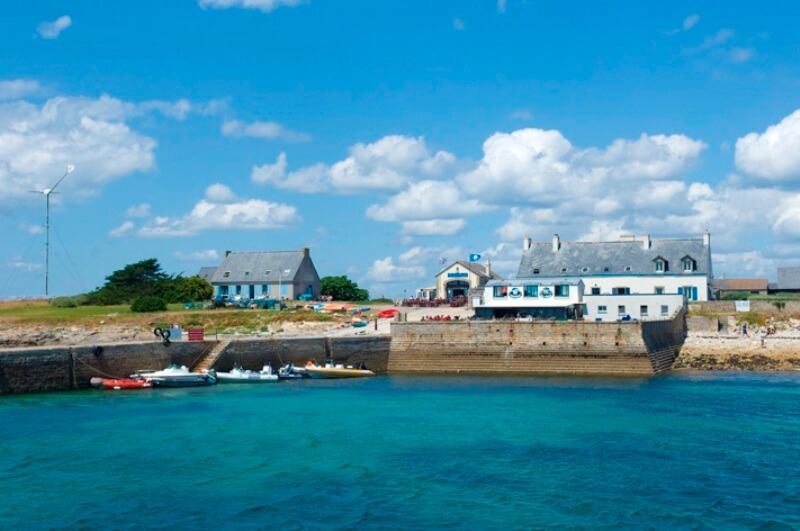 Departure from Loctudy, Beg Meil and Port-La-Forêt from 8th July till 25th August 2019.